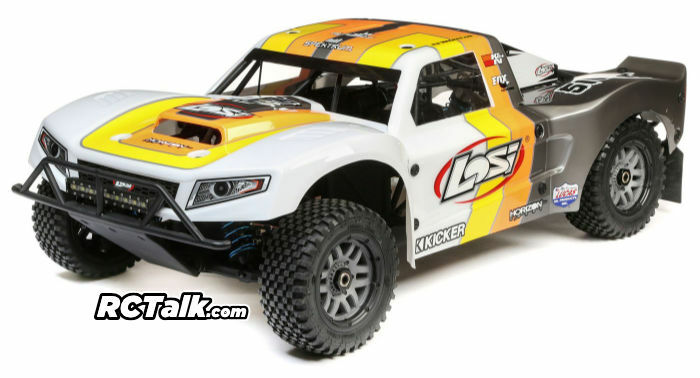 The Losi 5ive-T is one of the best 1/5th scale RC’s for bashing and racing alike and Losi has made it even better. 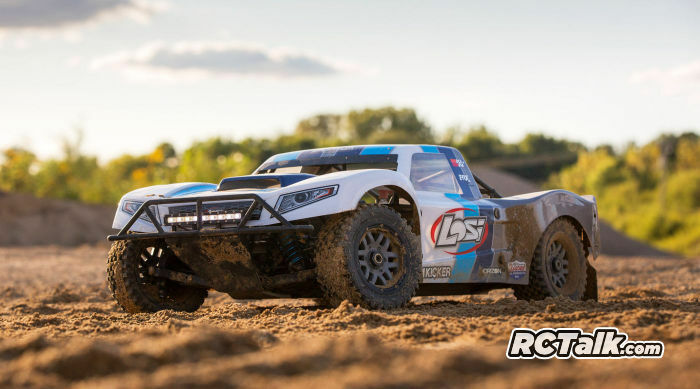 Now introducing the Losi 5ive-T 2.0 4WD short course truck! 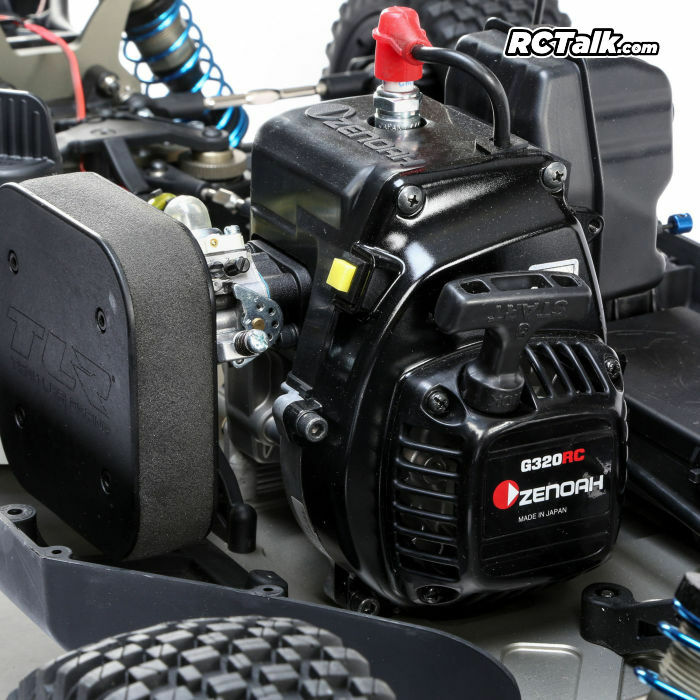 Now equipped with a Zenoah 32cc engine. Along with a new center differential orientation for better driveshaft angles. It also includes a new steering rack with an adjustable ackerman. 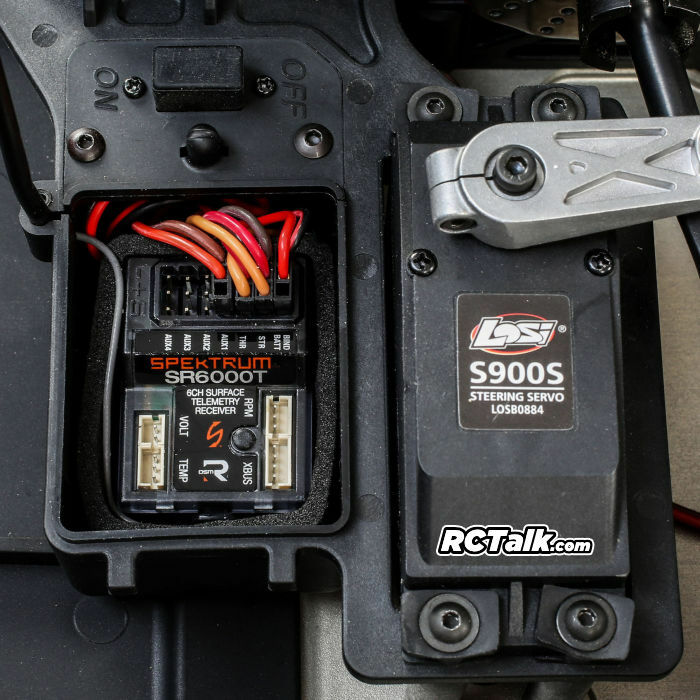 Expect to see the new Losi 5ive-T 2.0 start shipping in November and carries the part number LOS05014 and will cost $1400. 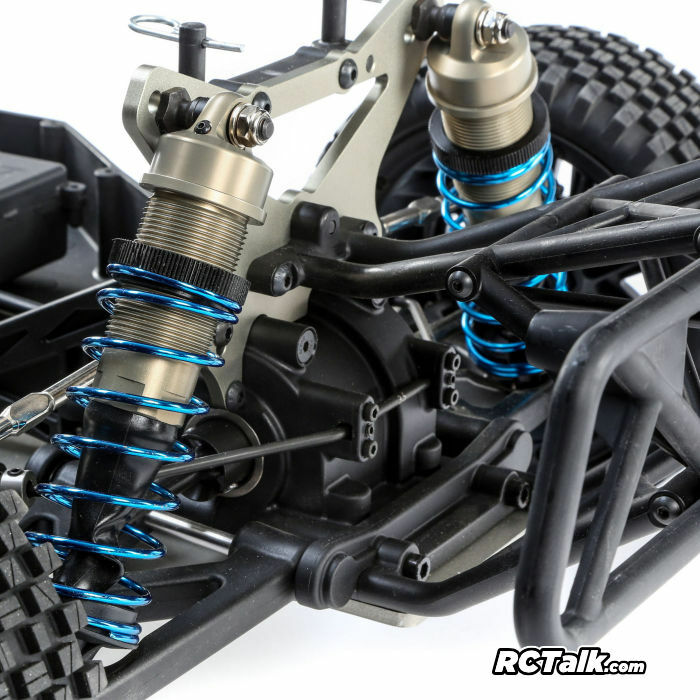 For more news click here or for more Losi news click here. 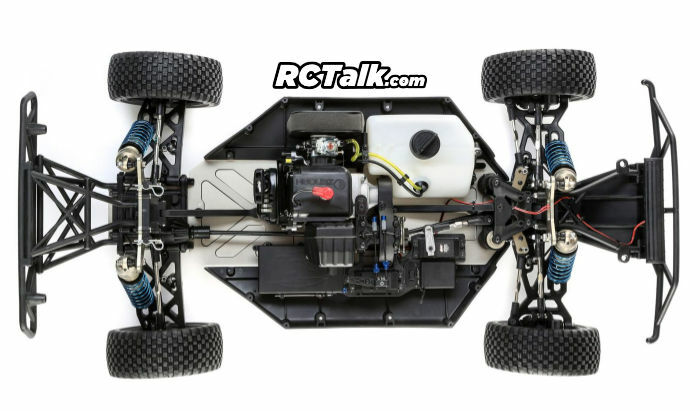 Tell us what you think about the Losi 5ive-T 2.0 1/5th scale truck. Will you be getting a 5ive-T 2.0? @robmob so when are you placing your order? My setup on the original is better.